We are proud to announce that Mike Flook is in the running to take out one of Australia’s most coveted industry awards. 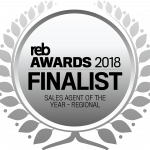 Mike has been shortlisted as a finalist in the Sales Agent of the Year- Regional Award of the nationally recognised 2018 Real Estate Business Awards. Mike said of the nomination, “It is an honour to be recognised after a year of hard work. 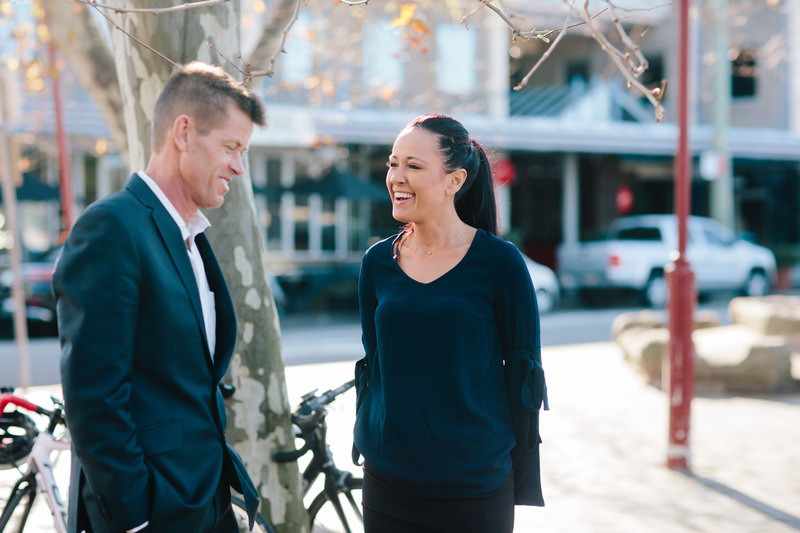 I have been lucky to work with some amazing clients this year and I cannot thank them enough for entrusting me with one of the biggest decisions of their life, selling their home. 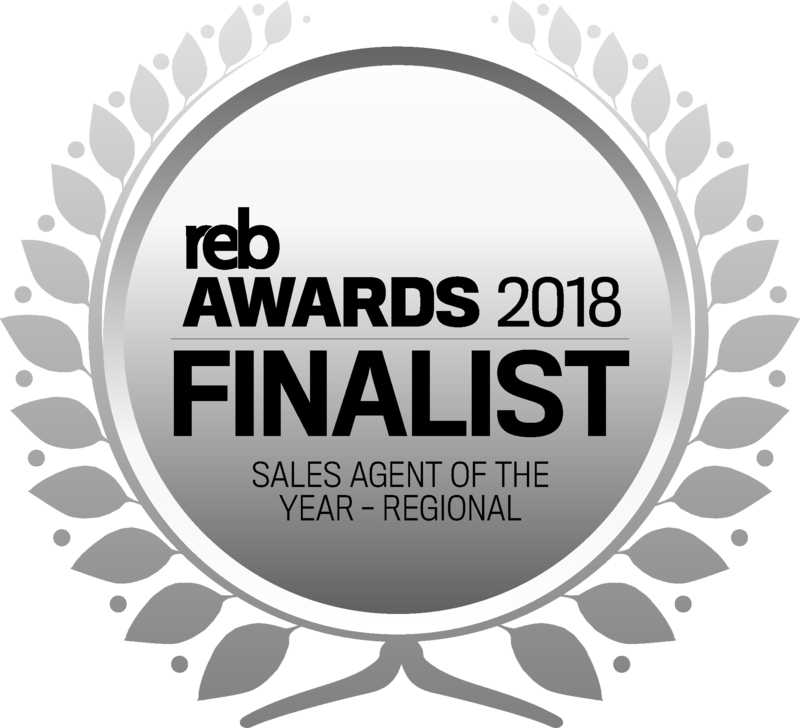 The Sales Agent of the Year- Regional award acknowledges the residential sales agent in regional Australia who drives excellent sales volumes and maintains best practice service at all times by utilising the various tools and resources at hand, while developing new and innovative business strategies to ensure future growth and development. The business metrics the award is assessed on include; sales volumes, total sales value, listings, business growth and conversion rates. 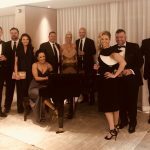 Now in its sixth consecutive year, the Real Estate Business Awards recognises the achievements of the industry’s leading agents, networks, innovators, lenders and property managers across 27 categories. 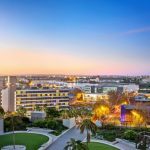 REB managing editor Tim Neary said that the REB Awards is the biggest event of the year in Australian real estate, and is a benchmark for success. 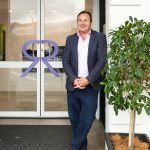 “The awards are the most sought-after business awards for the real estate industry in Australia,” Mr Neary said. Congrats Mike, this is a well deserved honour and we look forward to the results. 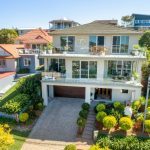 What’s Listing in Merewether this Week?